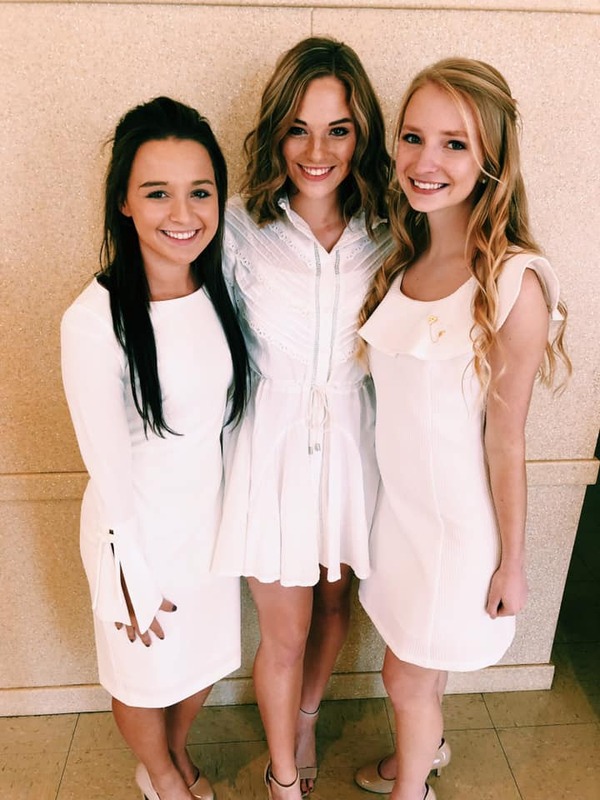 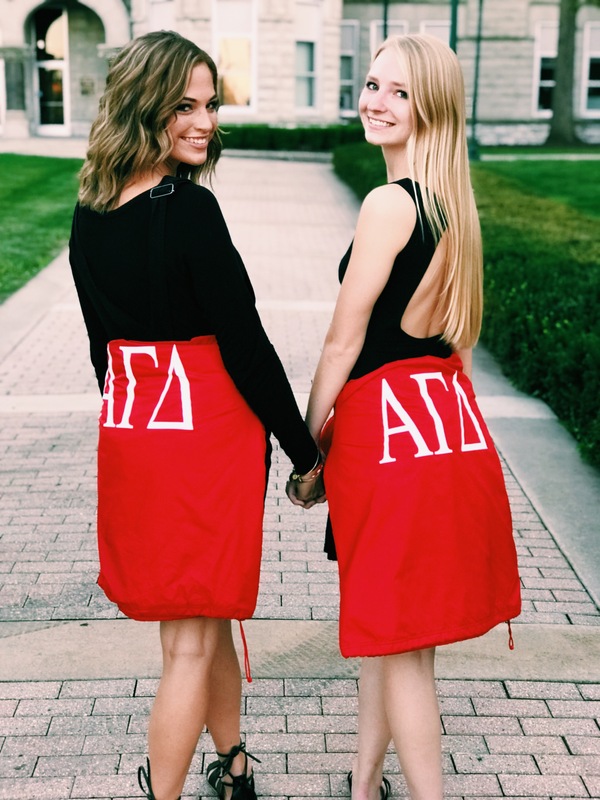 Alpha Gamma Delta is an international women's fraternity that promotes academic excellence, philanthropic giving, ongoing leadership and personal development and above all, a spirit of loving sisterhood. 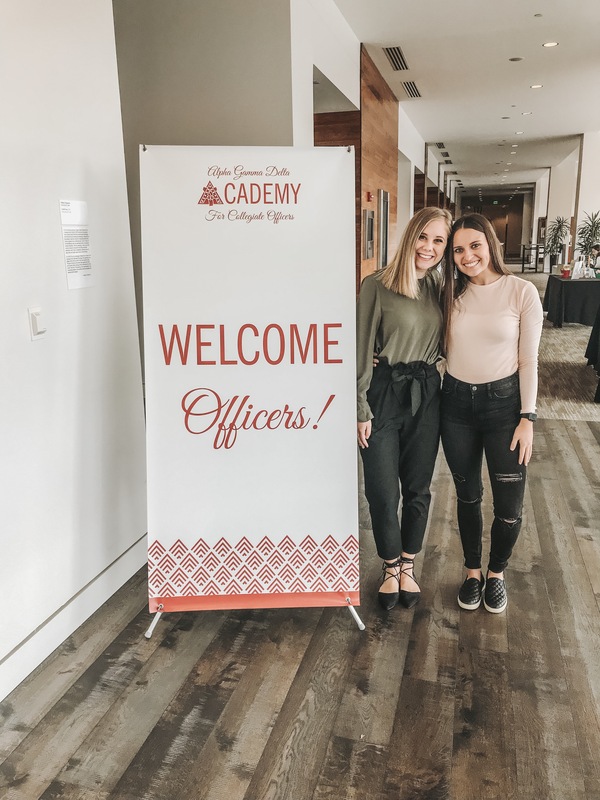 Guided by our Purpose, Alpha Gamma Deltas strive to attain a higher standard, thereby improving their lives, the lives of those around them and the communities in which they live. 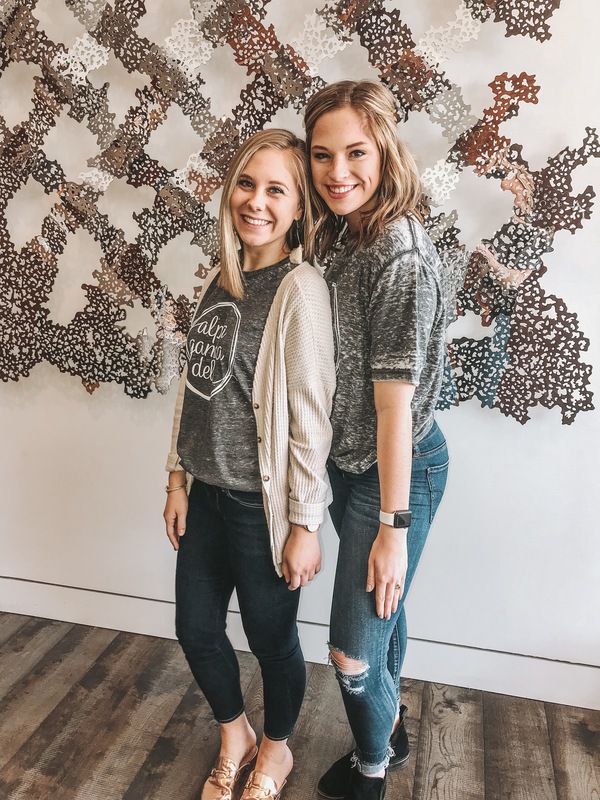 Together, we continually work to inspire women and impact the world. 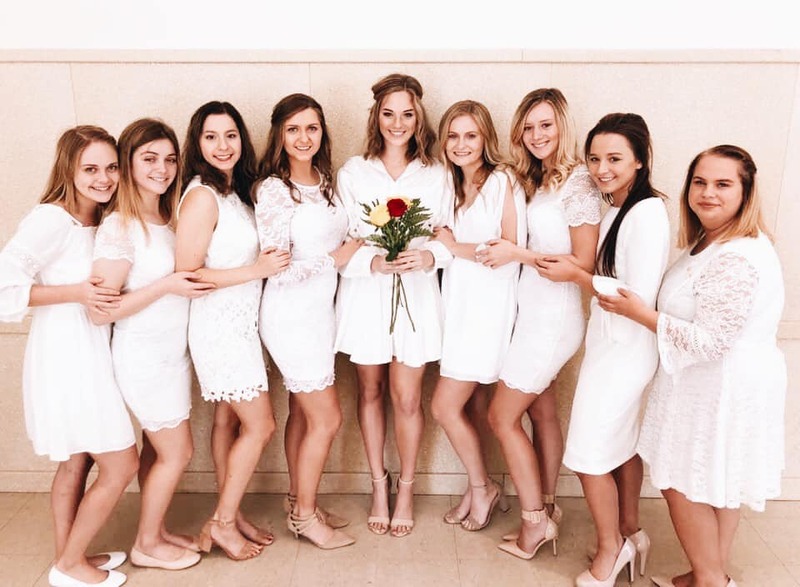 Take a few minutes to explore our site and find out more about Alpha Gam at EIU!